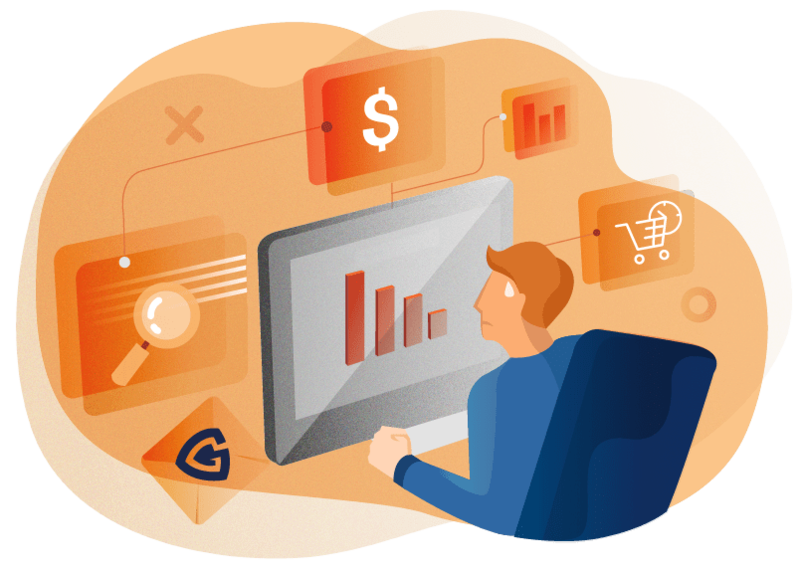 Powerful Analytics & Expertise to Control Your Chargebacks. We help companies recover lost revenue. Let us show you how.  We fight to win up to 70% of your chargebacks. 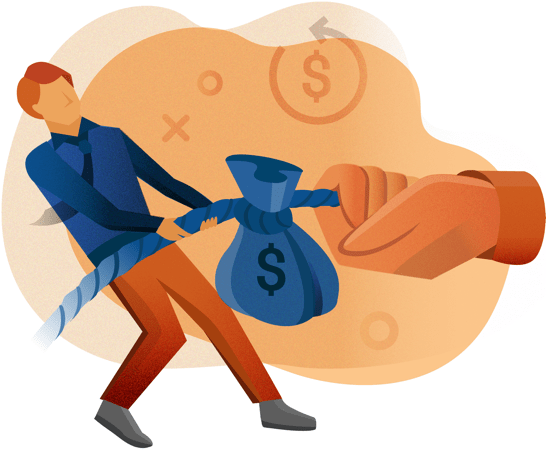 We prevent up to 50% of friendly fraud chargebacks. We stop order errors and get merchant accounts set up within a week. 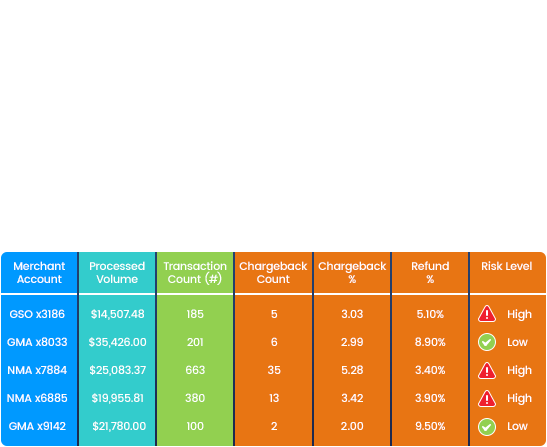 Our Root-Cause Analyzer™ uses 40+ data points to help you address the root causes of your chargebacks. 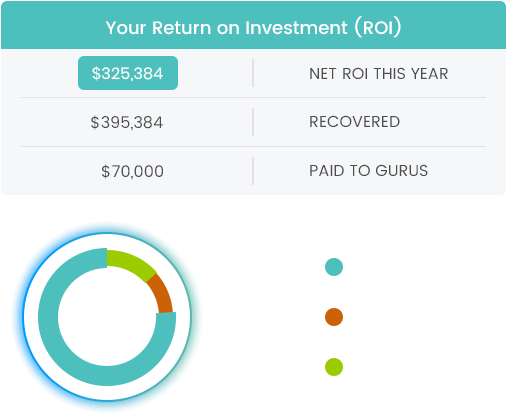 Our ROI Analyzer™ shows you, in real-time, your recovered revenue, chargeback win rate and true ROI.  We use the largest alert networks (Verifi & Ethoca), combined with our Root-Cause Analyzer™ & 3D Secure technologies to stop up to 50% before they happen. 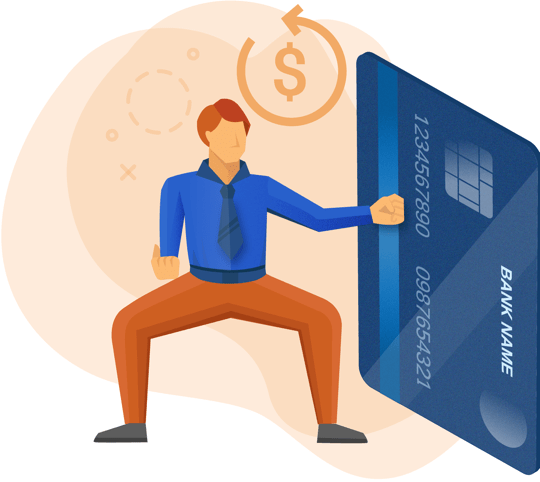 Our Merchant Account Risk Analyzer™ protects your merchant accounts by tracking chargeback thresholds and alerting you in real-time when you are at risk. Gurus helped us recover 70% of our chargebacks and control them as well. There were so many ways we could look at the data and what they were doing for us. 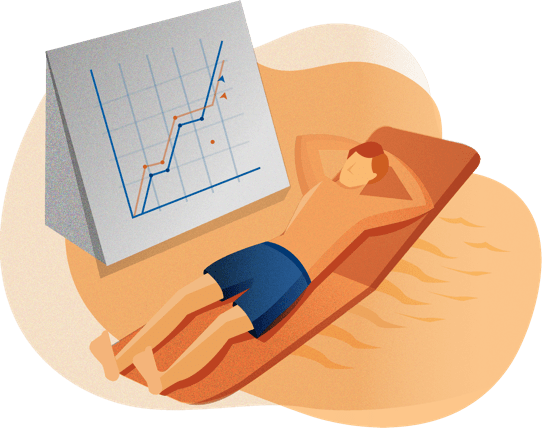 Ready to see how to recover your lost revenue? Get your free copy of Chargebacks 101: Understanding Chargebacks & Their Root Causes to learn more.